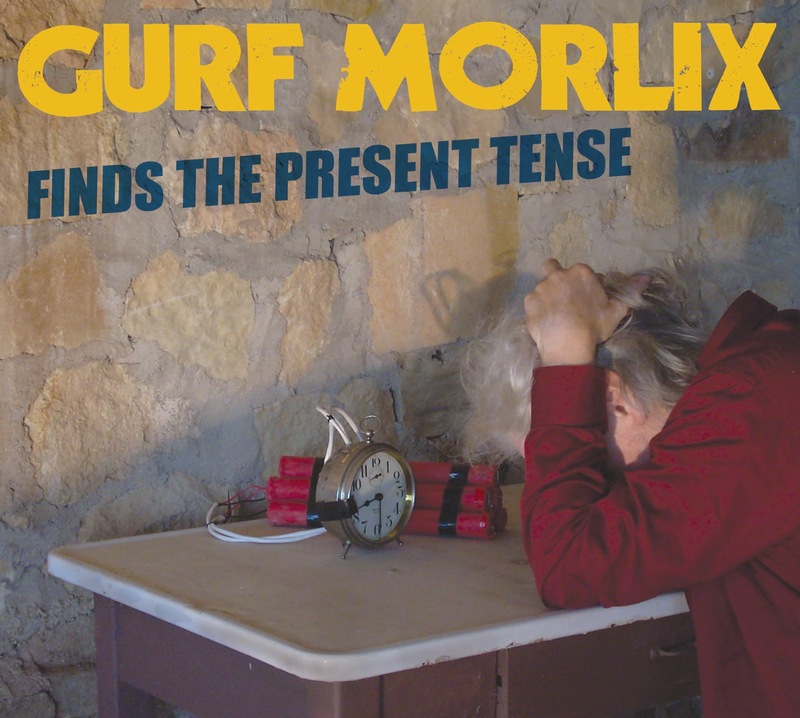 On Sunday, May 19, Gurf Morlix will give listeners at Mechanic Street House Concerts a dose of his new album, Gurf Morlix Finds the Present Tense. It’s ten new songs of desperation and desire, done in his unsettlingly honest style. Though Morlix is known for producing chart topping records for artists like Ray Wylie Hubbard, Lucinda Williams, Slaid Cleaves, and Robert Earl Keen, his own records are top spins by Folk/Roots stations across the country and in Europe. 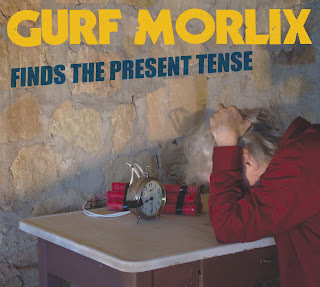 Roy Kasten of KDHX says that Morlix writes “with a flair for wit and mystery.” And of the album, "...it is acoustic country blues with flashes of electric lightining and crazy carnival organ when least expected." Bill Bentley of the Austin Chronicle says, “the man sings with such beautiful sadness…” Morlix is an Americana Music Association Award Winner and multiple nominee for Instrumentalist of the Year, and so fulfills the triple threat of Americana/Roots musicianship: soul-grabbing singing before a backdrop of unforgettable songwriting and expert instrumentation It all comes together like a charm at his live shows. 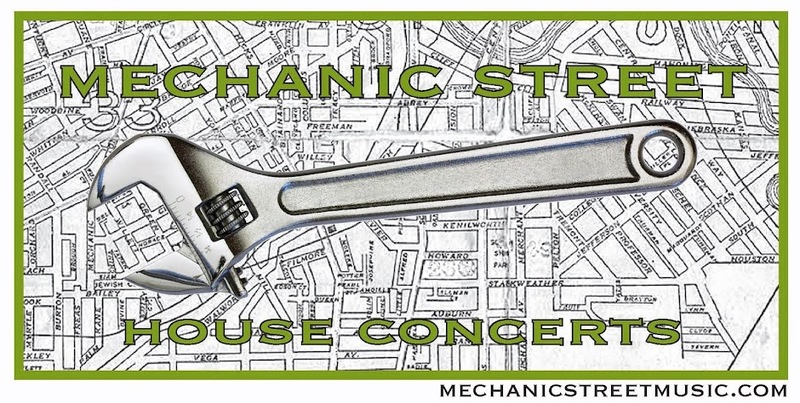 Doors open at 6:30, Music at 7:00.